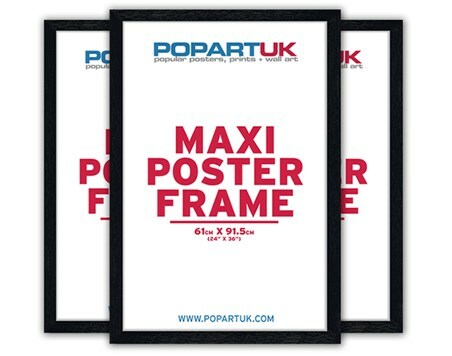 This excellent set of five black wooden maxi poster frames is the ideal solution if you're looking to hang multiple posters without spending too much money. 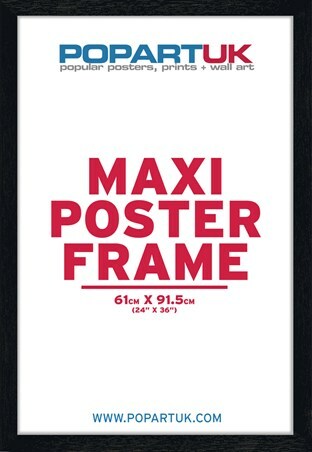 Each frame comes complete with a modern black wooden finish and are easy to hang for a polished and streamlined look. 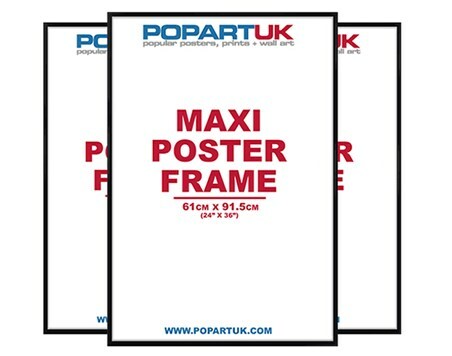 So if you want to show your posters and prints off to their full potential, look no further than this budget busting set of 5 frames. 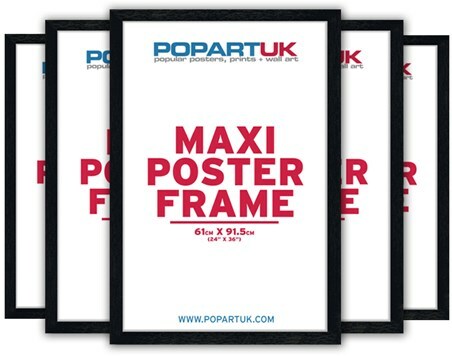 High quality, framed 61x91.5cm Satin Black Wooden Poster Frames, Multipack of 5 poster frames multipack with a bespoke frame by our custom framing service. 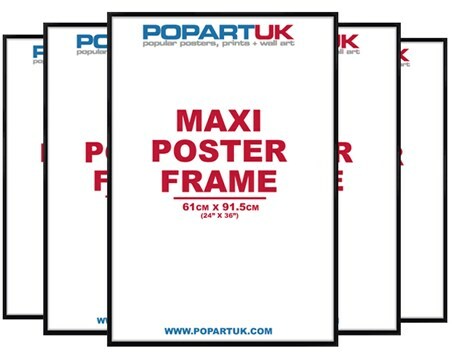 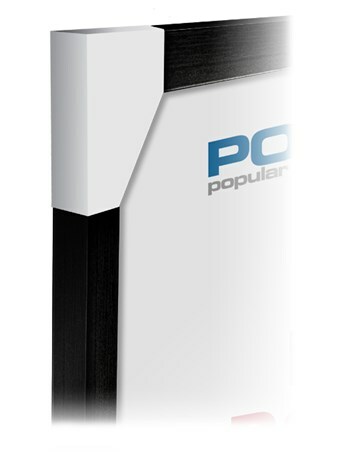 Why Laminate Your Poster Frames Multipack?